The Honda Accord has long been a go-to for sedan shoppers all over the country not only because of its spacious and tech-savvy interior but also because of its dynamic performance capabilities. To help you get a better idea of what this model has to offer, we at Marty Sussman Honda have put together this Honda Accord resource library. Shoppers in the areas of Abington, Willow Grove, and Glenside should read ahead to learn more about what our Honda Accord reviews, comparisons, and guides are all about. Then contact us today for more information! The Honda Accord doesn’t stop here, though. This model also comes with a variety of entertainment and convenience features including a touchscreen infotainment system with all kinds of connectivity features. Stay in touch from behind the wheel with Bluetooth®, Apple CarPlay™, and Android Auto™. On this page, you’ll find all kinds of Honda Accord resources that will give you a closer look at the features mentioned above as well as the many more that this model has to offer. Reading through our Honda Accord reviews, trim level guides, model comparisons, and more will help you make a confident and informed decision about what kind of vehicle you need. 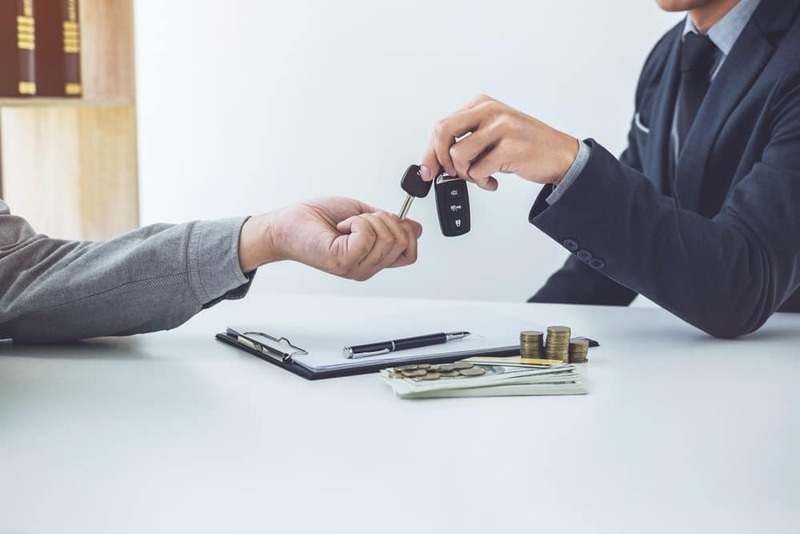 In addition to providing you with all the research material you need to zero in on the perfect vehicle for you, we also provide all the services you need to finance and maintain it. Right at our full-service dealership, you’ll find a friendly team of finance experts as well as a state-of-the-art service center staffed with a team of expertly trained service technicians. From the very beginning of your Honda Accord buying or leasing experience, we’ll be by your side to make sure that you have the easiest and most enjoyable experience possible. 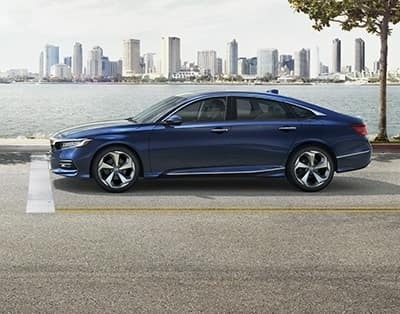 We at Marty Sussman Honda are proud to offer sedan shoppers everything they need to find, finance, and maintain their next Honda Accord sedan. Now that you have a better idea of what this model has to offer, we hope you’re ready to take the next step towards car ownership with us. Shoppers in the areas of Abington, Willow Grove, and Glenside can schedule a test drive in the Honda Accord today by giving us a call at the dealership! 1 Based on 2019 EPA mileage ratings. Use for comparison purposes only. Your mileage will vary depending on how you drive and maintain your vehicle, driving conditions and other factors. 2 CMBS cannot detect all objects ahead and may not detect a given object; accuracy will vary based on weather, speed and other factors. System operation affected by extreme interior heat. System designed to mitigate crash forces. Driver remains responsible for safely operating vehicle and avoiding collisions. 3 Road Departure Mitigation only alerts drivers when lane drift is detected without a turn signal in use and can apply mild steering torque to assist driver in maintaining proper lane position and/or brake pressure to slow the vehicle’s departure from a detected lane. RDM may not detect all lane markings or lane departures; accuracy will vary based on weather, speed and road condition. System operation affected by extreme interior heat. Driver remains responsible for safely operating vehicle and avoiding collisions. 4 ACC cannot detect all objects ahead and may not detect a given object; accuracy will vary based on weather, speed and other factors. ACC should not be used in heavy traffic or poor weather or on winding roads. Driver remains responsible for safely operating vehicle and avoiding collisions. 5 LKAS only assists driver in maintaining proper lane position when lane markings are identified without a turn signal in use and can only apply mild steering torque to assist. LKAS may not detect all lane markings; accuracy will vary based on weather, speed and road condition. System operation affected by extreme interior heat. Driver remains responsible for safely operating vehicle and avoiding collisions.